The first-ever HD remastering of several titles in the long-running Kingdom Hearts franchise finally has a solid release date for North America. 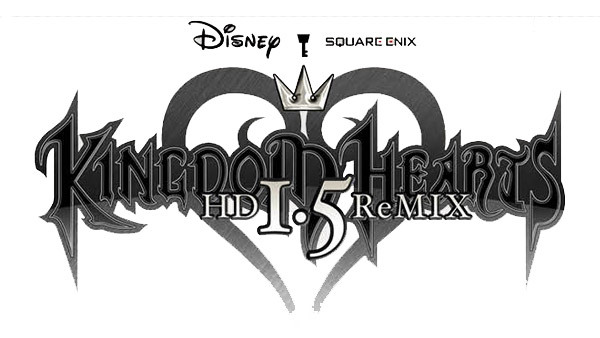 Kingdom Hearts HD 1.5 ReMIX, a PlayStation 3-exclusive compilation containing the original PS2 Kingdom Hearts, Re: Chain of Memories, and a compilation of the cutscenes in 358/2 Days, will hit stores on September 10. As is the case with many releases these days, those who pre-order the game early enough will get a limited edition art book with their order. Featuring various concept art and designs, the book will likely become a collector’s item for diehard fans of the series, so if you were planning on buying the game already, it might as well be a good idea to place an order soon. We will keep you updated as more news regarding the Kingdom Hearts series drops. Does Avengers: Endgame Kill Off Any Major Characters?